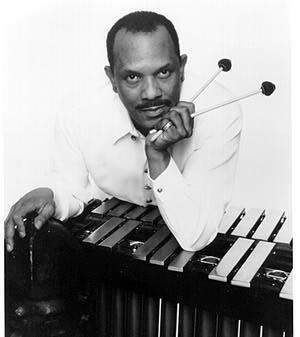 Constantly performing and recording since the 1960″”s, he is the most well-known jazz vibraphonists. 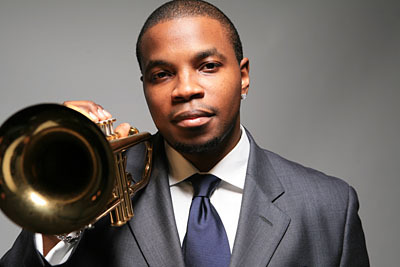 He has produced some of the most loved modern soul-jazz records of all time. Classics beyond genre such as, “Everybody Loves The Sunshine”, most influential afro-jazz with musician Fela Kuti, “Africa – Centre Of The World”, and the most seminal jazz-funk, such as “Running Away”. 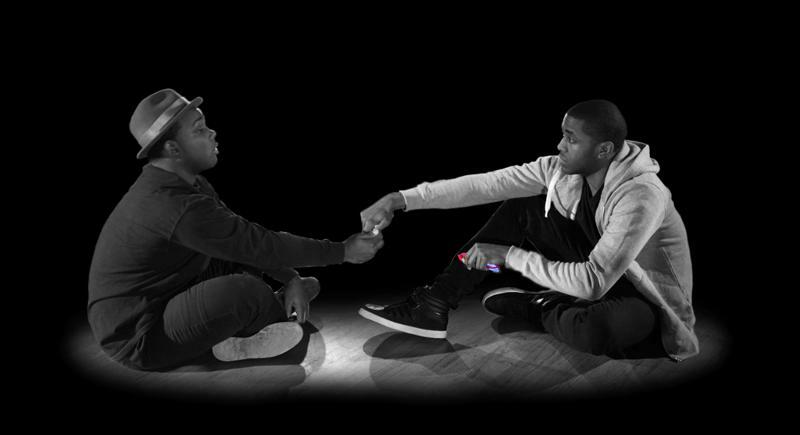 An imagined conversation between Trayvon Martin, Emmitt Till, Sean Bell, and Amadou Diallo is the subject of this fascinating new play by Thais Francis. Impassioned by the death of Trayvon Martin, Francis has created an engrossing dialogue that explores the lives and violent deaths of these men, addressing what can be the dangerous vulnerability of being a young black man. 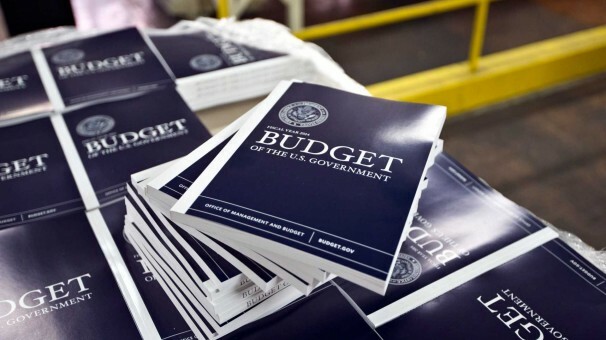 DC Fashion Week is a weeklong event that highlights fashion design, clothing merchandising and modeling as well as enhances the visibility of the nation’s capital as a center of international fashion. 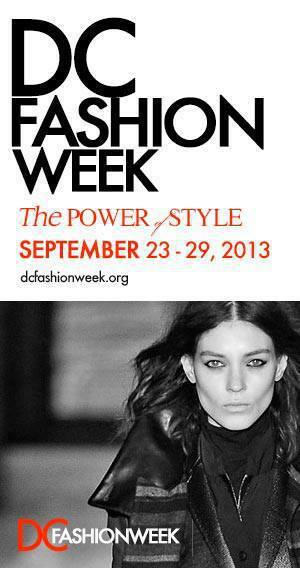 DC Fashion Week produces runway events twice a year (February/September) at multiple venues throughout Washington, DC. SW ArtsFest, an annual neighborhood arts festival, will highlight art and culture in Washington’s smallest quadrant, Southwest. The festival’s lineup includes outdoor art and flea markets, a bicycle parade, live music, dance, film, opera, food, a children’s outdoor art studio, walking tours, and more. SW DC Arts Festival pleased to highlight the culinary arts this year. In addition to simply offering great places to eat, we are especially emphasizing the care and art that goes into preparing a delicious plate of food. 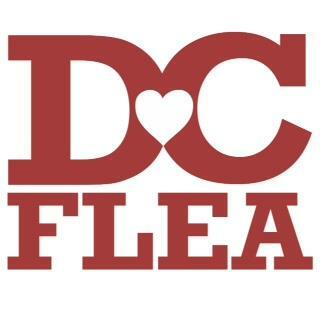 The District Flea is very excited to announce its opening this fall in the U Street Corridor. A collaboration between local vendors and the people that started the Brooklyn Flea, our market will feature antique and repurposed furniture, vintage clothing, collectibles and antiques, as well as a tightly curated selection of jewelry, art, and crafts by artisans from in and around DC, New York, Baltimore, and Philly. And of course, delicious fresh food! Figment DC Interactive Arts Festival is a free, outdoor, interactive visual and performing arts festival include hands-on demonstrations, classes, crafting stations, roaming art, or creative games. JAMMIN DC is a FREE multi-cultural contemporary, out¬door music and arts festival that will be held annually in Washington DC, in celebration of the Caribbean – American heritage of twenty-eight Caribbean countries. 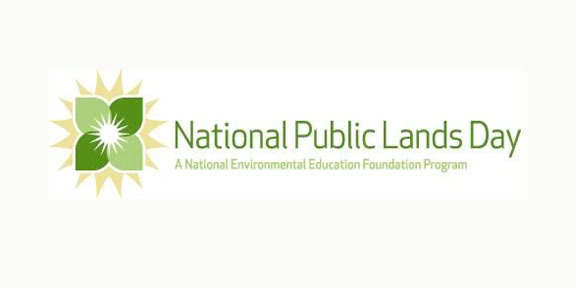 National Public Lands Day (NPLD) is the nation’s largest, single-day volunteer effort for public lands. 2013 is the 20th Anniversary of National Public Lands Day. 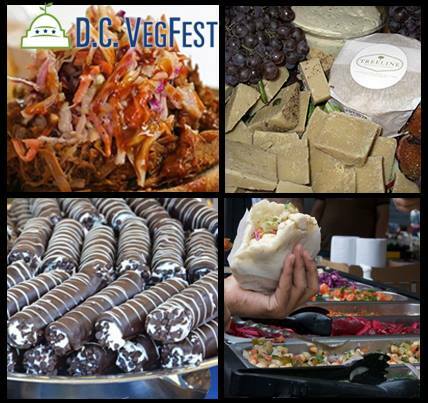 DCVeg Fest is an annual vegetarian celebration is a FREE outdoor festival featuring over 100 exhibitors, cooking demonstrations, speakers, free food samples, and more. It’s dog-friendly and there’s also a kid’s activity area—we’ve got something for everyone! 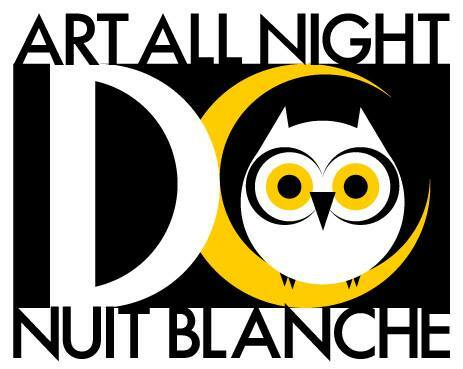 Art All Night: Nuit Blanche DC will showcase art throughout the Shaw neighborhood in over one dozen venues ranging from the 32,000 square foot Wonder Bread Factory to the 500 square foot storefront at 1033 7th Street, NW will be included in the festival. 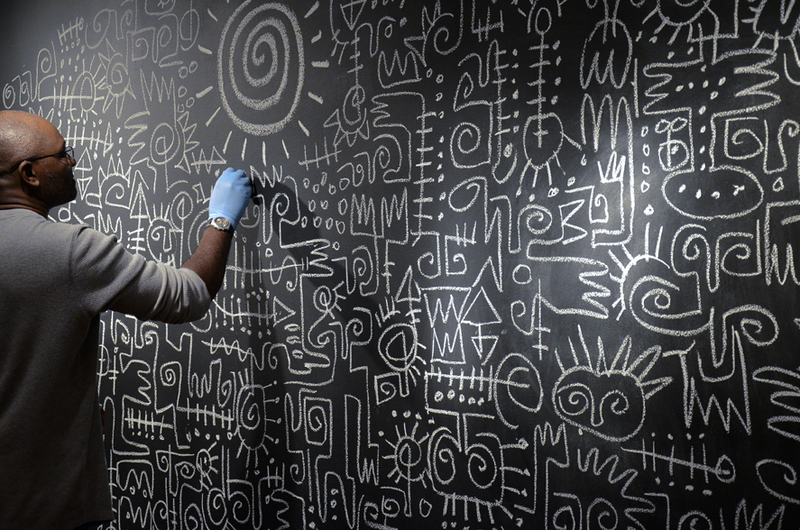 Public buildings like the Watha T. Daniel/Shaw Library and private art galleries and the Warehouse Theatre will all be filled with visual art installations and art, music and dance performances for one night only. 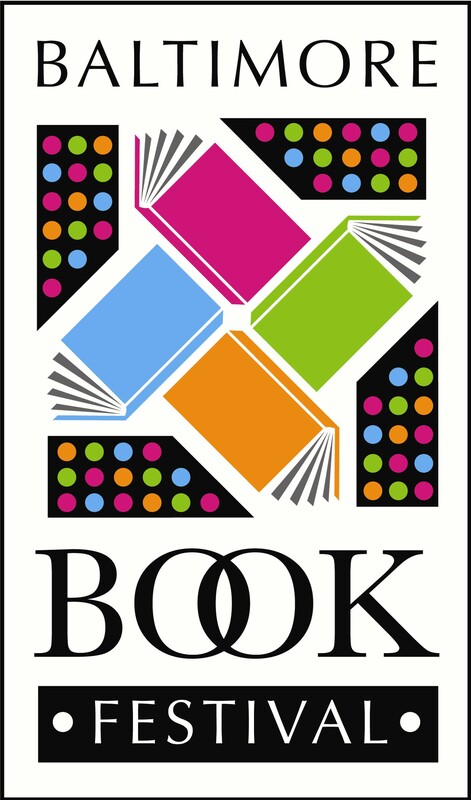 The Baltimore Book Festival features hundreds of appearances by local, celebrity and nationally known authors, book signings, more than 100 exhibitors and booksellers, nonstop readings on multiple stages, cooking demos by top chefs, poetry readings, workshops, panel discussions, walking tours, storytellers and hands-on projects for kids, live music, and a delicious variety of food, beer and wine. 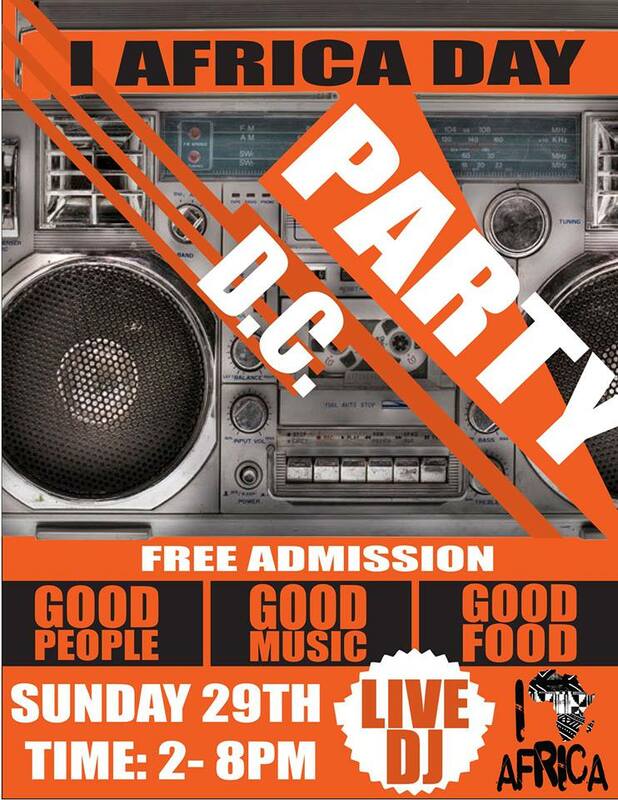 Calling All African Music & Food Lovers! 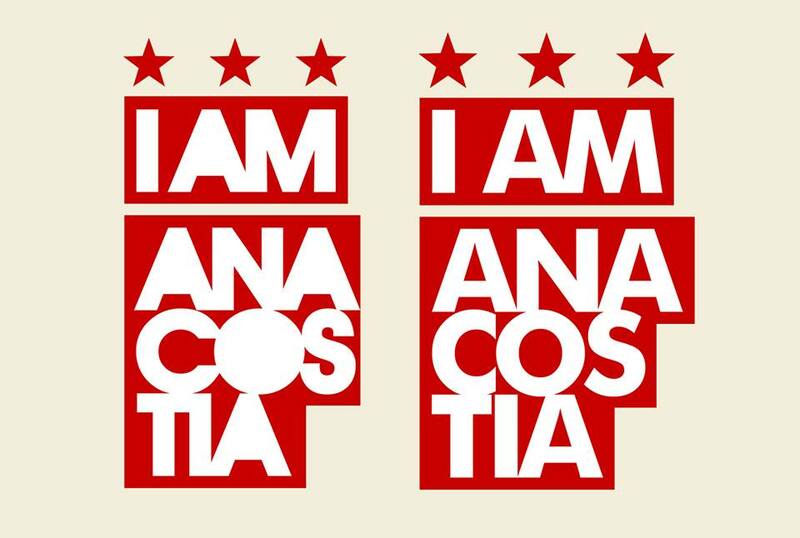 Come out to I Heart Africa DC. Chef Hiyaw Gebreyohannes of Taste of Ethiopia is coming to Washington, DC to bring some global flavor and some delicious African bites featuring the unique recipes that have earned him attention in Food and Wine, The New York Times, CNN and The New York Daily News!